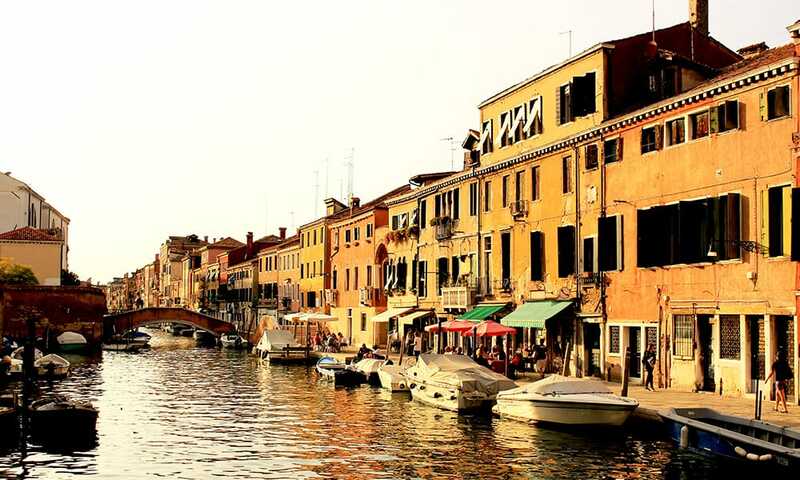 One of the least known and yet interesting areas of Venice is the one that includes Campo, Fondamenta and Sacca della Misericordia, that passes through Campo and Fondamenta dell’Abazia and crosses Campo dei Mori until Fondamenta della Sensa. These are not touristic places and maybe for this reason you can feel a unique and pleasant sense of quietness when you happen to walk around there. If you plan to have a gondola ride, do it in this area. Take the gondola in Santa Sofia on the Canal Grande and ask the gondolier to take you through side canals to the above- mentioned places. In that part of the city, the canal ways are particularly nice. It is not always easy to negotiate with the gondoliers, but it is worth a try! If you prefer to walk, you can take Strada Nuova leaving Rialto behind and heading towards Ferrovia. Once you go past Campo Santi Apostoli, go straight on until the first bridge you find, Ponte Novo San Felice, when you get to the end of the fondamenta, turn left. 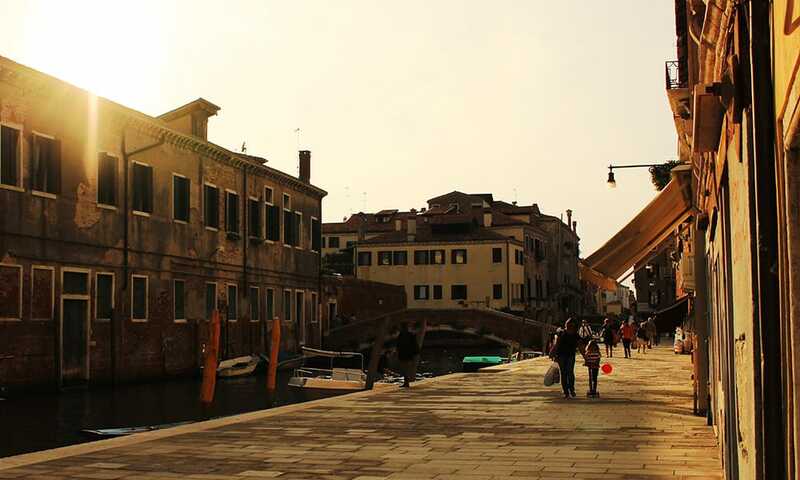 However, before turning, have a look at the lovely little bridge with no parapets, Ponte Chiodo, the only one of its kind left in Venice. 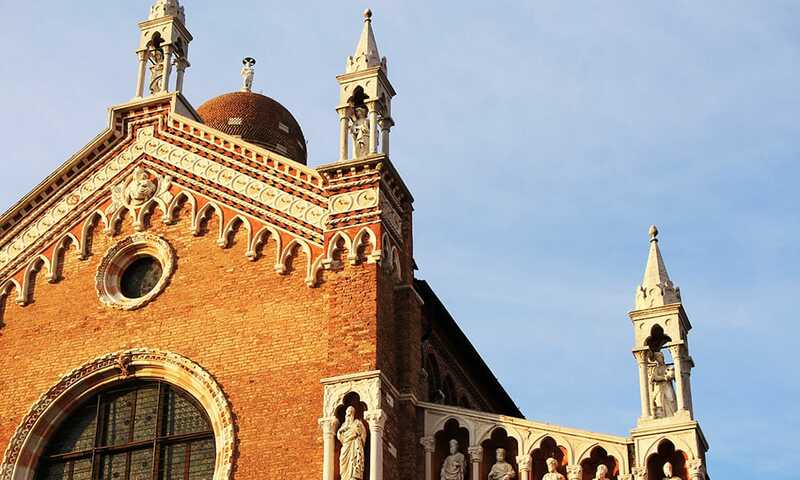 Once you arrived in Campo della Misericordia, walk along the church along the fondamenta of the same name until you get to Campo dell’Abazia. 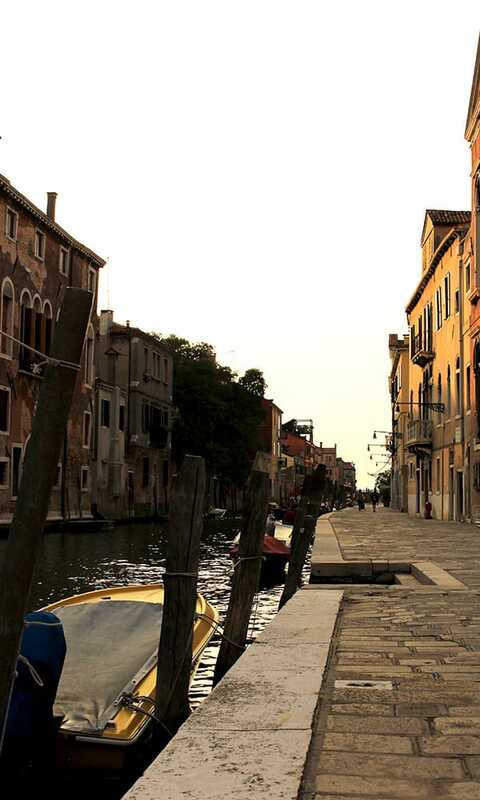 If you go on walking along the fondamenta, you will get to Campo dei Mori and Fondamenta della Sensa. 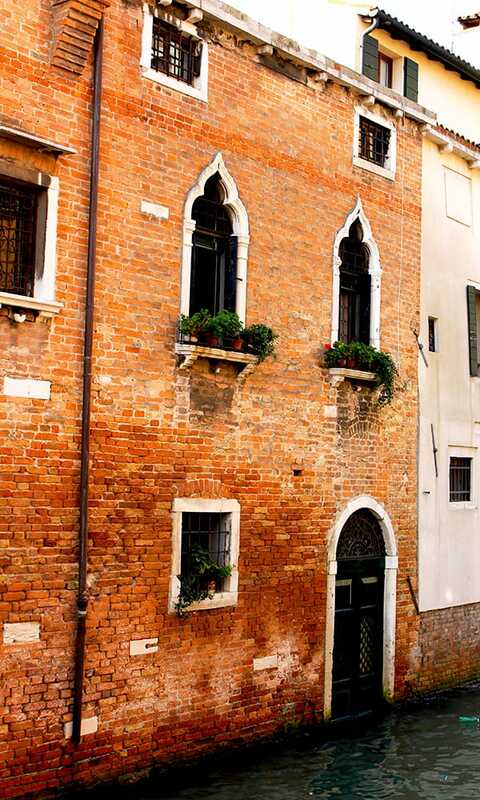 If you turn right instead into Calle delle Corte Vecchia, you will get to fondamenta Contarini and from there walking along the fondamenta you will finally get to the Campo and Church of Madonna dell’ Orto. Tintoretto was buried in this church and some of his works are preserved here. 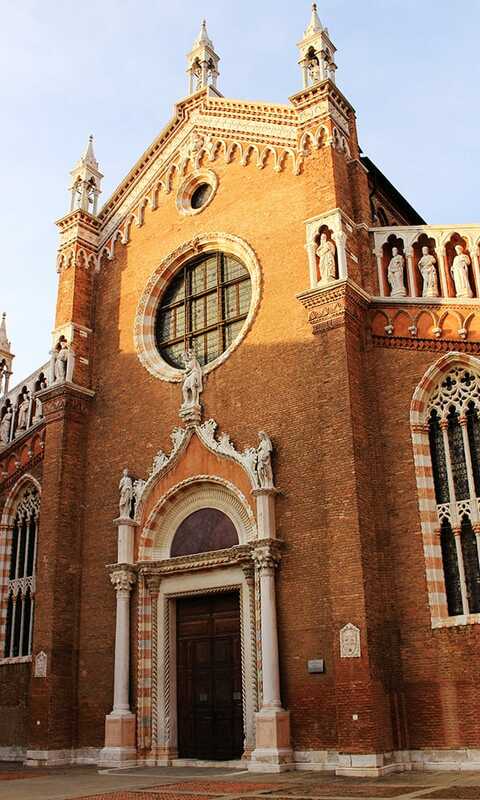 It is a pure Venetian gothic style building, a good combination of pink bricks, Istria stones and pink marble. After visiting it, spend some time in the cloister as well. A quaint and lively area of the city, which you will appreciate even more if you forget our directions and wander aimlessly. An essential initiation to the city.